We're all aware that people are living longer, so it's important that they receive the care and support they need as a result of a wide range of conditions and health problems. The problem with this is that care homes face many pressures and simply can't accommodate everybody who may need care, and the costs are also a barrier for many. 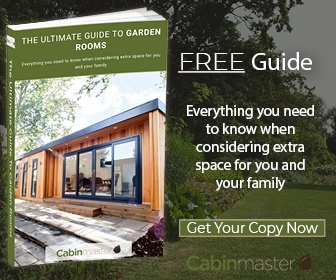 A garden room annexe is an ideal option for elderly family members who may still want their independence, but need to access care and support from relatives at certain times. 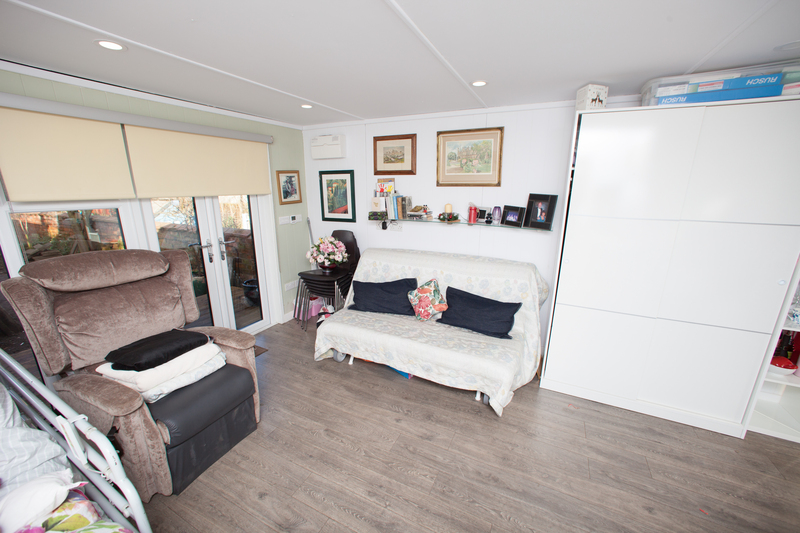 Why Is A Garden Room Annexe A Popular Choice For Elderly Relatives? 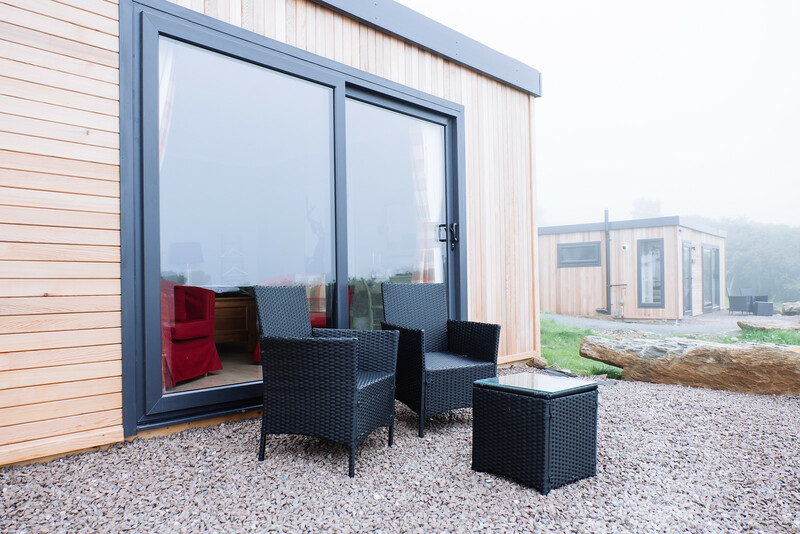 A garden room annexe allows you to provide somewhere to live for your elderly relatives which is close to your own home, but gives you both a sense of independence at the same time. 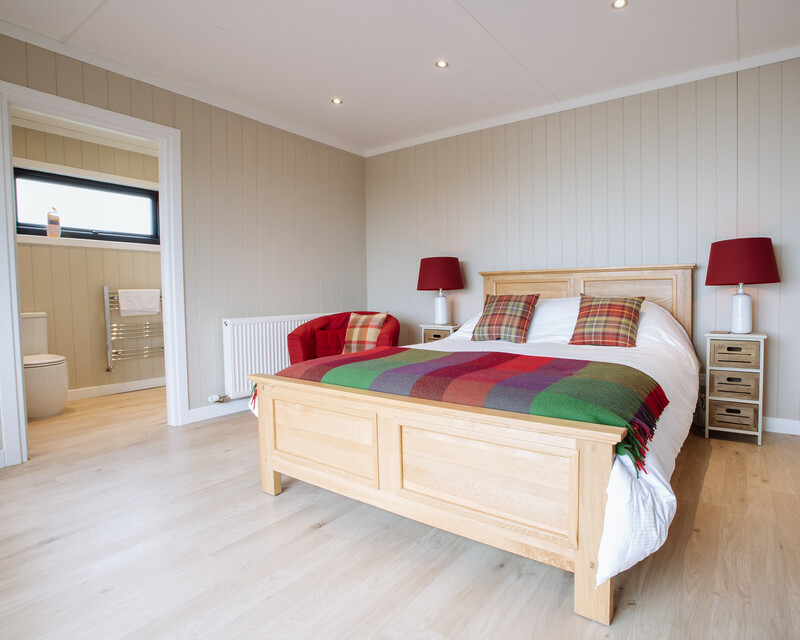 Building a garden room annexe enables you to decide exactly what to include, so that you can tailor the design and facilities specifically to meet the needs of your elderly family member. 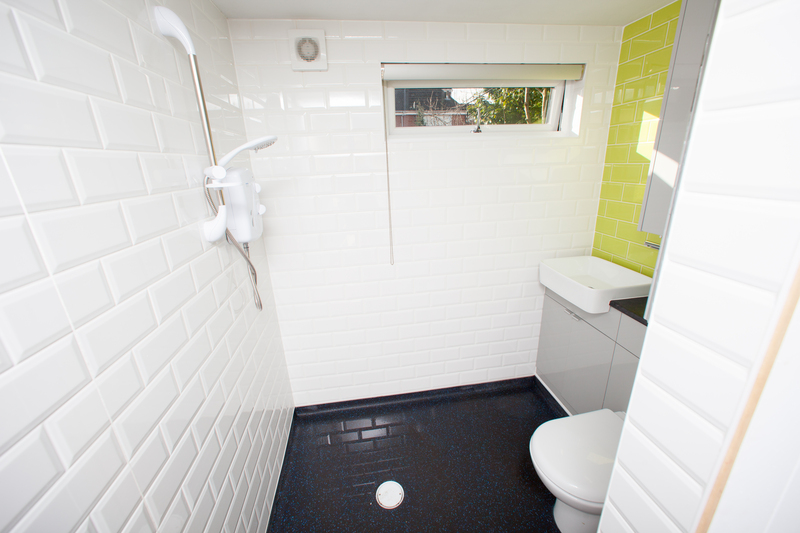 An example of this would be the option of installing a bathroom with disabled access if needed, for those struggling with mobility issues. Elderly relatives often want their own privacy but will also want to feel secure. 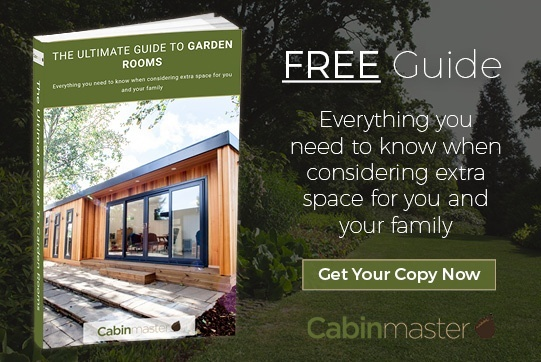 A garden room annexe offers both of these things, as your relatives are able to benefit from maintaining their independence but will undoubtedly feel secure knowing that their family members are nearby. Financially, a garden room annexe makes a lot of sense for people as it cuts costs considerably compared to care homes. 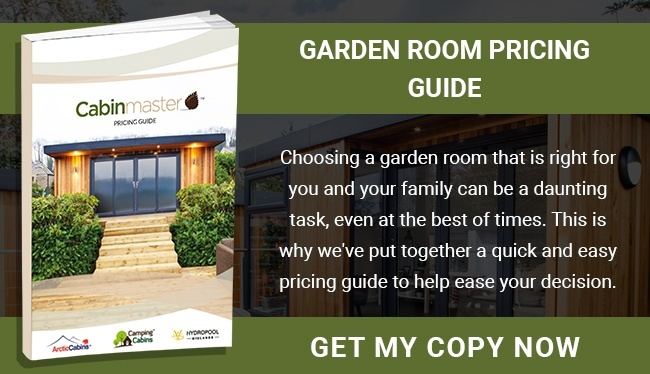 By building a garden room annexe for a relative who may need care and support, you will be able to maintain an outstanding level of care, which may be more personal and specific to meet the needs of your loved one. This can also be done in the comfort of your own surroundings, which will ease the burden and pressure that both you and your elderly relatives may feel. If a garden room annexe is no longer required as an independent living space for an elderly relative, then one of the many benefits of installing one means that you're able to adapt it and use it for other purposes in the future, such as a living space for your grown up children. Ultimately, you have a long-term investment that can be modified.